It’s much easier to enjoy yourself when you’re fully prepared for a long adventure. It is not nearly as fun when you find out that you under or over packed. When you’re traveling, you want to make sure that you seize every day of the trip, and that you double-check that you have everything you need to make that happen. With this list, we’re going to touch on the, “I wish I had a…” and “I can’t believe I forgot my…” items that can harm your chances of having a good time while traveling. 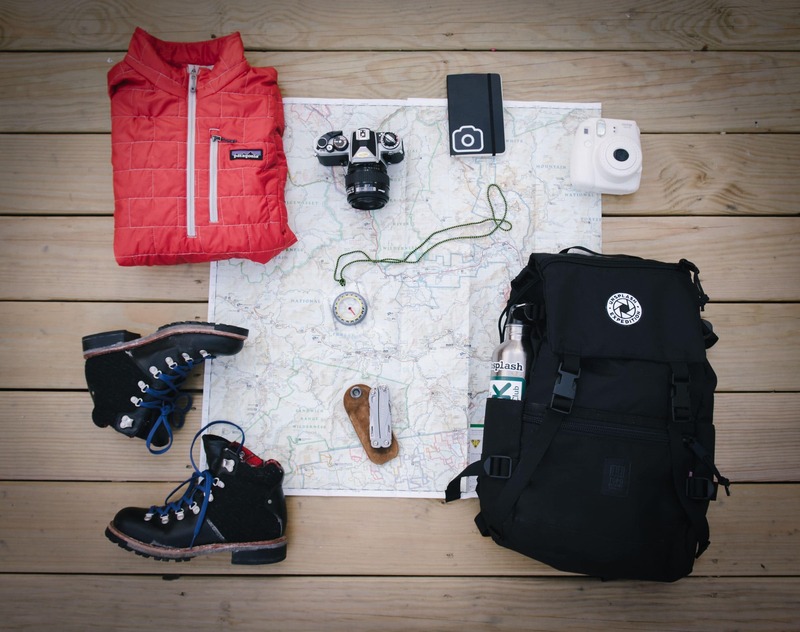 To help you avoid these mishaps, here are our top 20 items to bring along, no matter where your destination. Many travelers fail to acknowledge the climate where they are going. In particular, rain. Even if you don’t see rain on the forecast, it’s smart to prepare for it anyways. The last thing you want is to have one of your outfits get soaked, which can be especially annoying if you’re camping or don’t have access to a dryer. That means bring a rain jacket or a light windbreaker that can get wet. 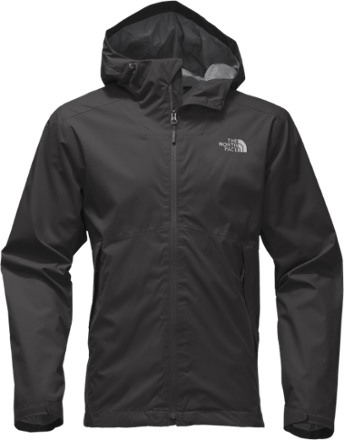 North Face makes great rain jackets for both men and women. A necessary item if you’re heading outdoors and plan on camping or hiking is having access to a personal first aid kit. Small things can make all the difference in turning a crappy situation into an alright one. Always remember prescription medications and necessities. Whether you need extra tylenol for a lingering headache, or an elastic bandage for a twisted ankle, a well small personal first aid kit is the definition of better safe than sorry. If you didn’t Instagram it, did you even travel? In all seriousness, having a camera along for traveling is a must. It doesn’t have to be a state of the art camera – a phone camera will do the trick. Taking pictures is a great way to help you remember each adventure you went on and to capture the most memorable moments. Just make sure you take some time to put the camera down and look at those epic views with your own eyes. Unless you’re wearing pants with a serious amount of pockets, a lightweight, foldable backpack is a must for when you’re off sight-seeing. Put your valuables, snacks, extra water and camera in there. It’s the perfect item to bring for those day trips where you’ll be away from your home base for awhile. File toothbrushes under the list of items that can really put a damper on things once you realize you forgot it. It’s a little item, but if you get out to your campsite and out of range of any convenience stores, a week is a long time to go without cleaning your pearly whites. If you’re really trying to rough it and not bathe for your week long trip, at least do your travel companions a favor and bring some deodorant. Some people burn easily, others don’t. No matter which type of person you are, bring sunscreen on your trip, especially if the forecast is sunny. If you’re heading somewhere with nice weather, you want to make sure you can enjoy each day instead of wincing anytime something makes contact with your burnt body. It’s always smart to carry around some travel-sized hand sanitizer. You do not want to get sick on your trip from a preventable illness. Nothing can help you get acquainted with a new city better than finding a local coffee shop and reading for an hour or two while people watching. For those outdoors, there are few more peaceful moments then finding a scenic spot to watch the sunset while logging some chapters in a good book. An obvious one, but few things will ruin a trip faster than if you forget your wallet. If you’re traveling alone, you’re gonna have a tough time without. If you’re traveling with friends, be prepared for a lot of Venmo requests. When traveling internationally, a money belt may work well too. 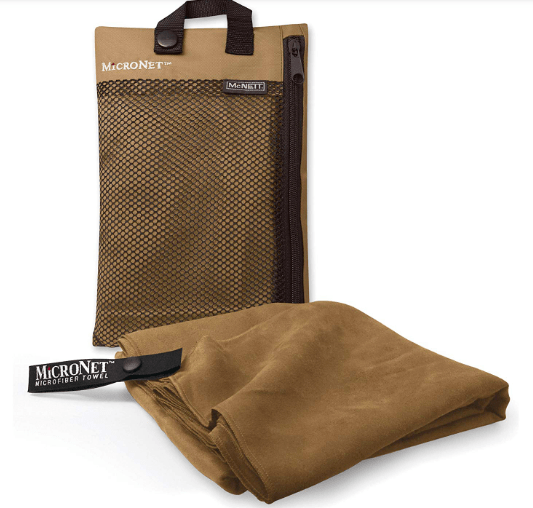 You’d be surprised at how often a travel towel can come in handy while you’re, well, traveling. You never know when you might stumble across a sparkling body of water in the outdoors. A lightweight quick-dry towel can great for keeping you dry. If you’re using your phone as a camera, great! If not, you should still bring it, as your phone can be helpful in finding the best spots for sightseeing and where to get food at, as well as contacting help in the case of an emergency. Even internationally, you may have an opportunity to connect to wifi and update your friends and family back home. Whether you need to wash your hands, hair, body, laundry, or dishes, camping soap does it all. 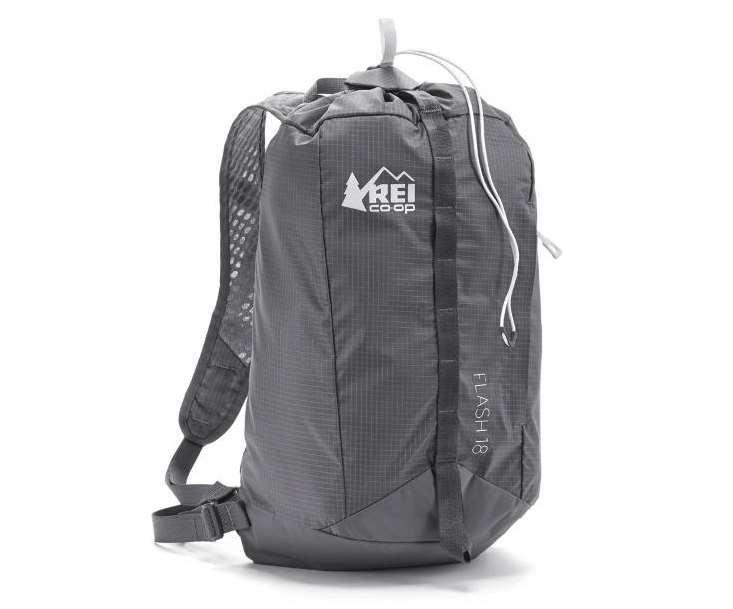 This is the perfect item to bring if you’re trying to travel light but still stay clean and refreshed during your trip. If you’ve ever made the mistake of not having warm enough clothes while traveling, then you know just how quickly a good trip can turn into a chilly trip. Temperatures can drop fast in the evening, and if you’re outside or in a tent, you’re going to get cold if you’re not adequately layered. A lot of first time travelers will think that a sweater or fleece will suffice, but it’s what you have on underneath that really matters. So check the forecast over and over again and adjust how many layers you plan to bring accordingly. We recommend wool or quick dry fibers opposed to cotton. Bonus, definitely bring a winter hat as well. Similar to making sure you have warm layers, wool socks will be great for keeping your feet warm in the night. 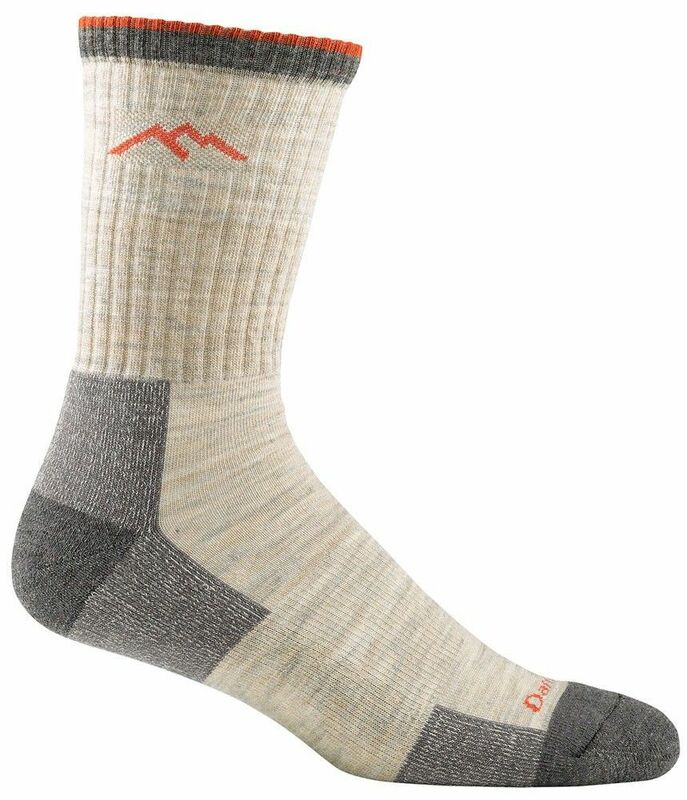 However, even if you’ll be heading to warmer climate or won’t be sleeping outdoors, lightweight wool socks can be great for hiking or day trips where you’ll be doing a lot of walking. While this is exclusively for international travel, it’s a big one to remember if you ever travel abroad. You can’t send people selfies of all those historical and geographic landmarks if your phone is dead! Make sure you check the country standards so you can keep your electronics charged and ready to go. Making sure you get enough water is important, especially for those long days of exploring. Always have a water bottle or access to water on you at all times. You might think that you’re not going to have much downtime with your packed itinerary, but you’d be surprised at how often you might find yourself sitting around not quite sure what to do. Having a deck of cards or other portable games will be great time fillers, especially if you’ll be driving a lot with a packed car. While not as much of a necessity when compared to some of the other items on this list, never underestimate the power of some instant coffee in the morning. Having access to that caffeine pick-me-up can might be that the extra motivation you need to get up early to be the first one up the mountain to soak in that sunset. 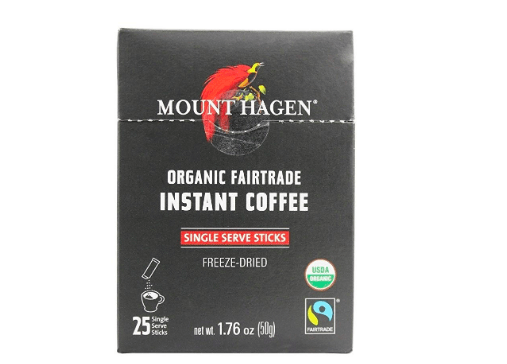 A favorite among travelers, you can’t go wrong with Mount Hagen’s Organic instant coffee. If you’re grabbing a few groceries before heading toward your campsite or if you’re shopping in a new city, avoid using plastic bags by bringing a reusable shopping bag. You’ll find all sorts of uses for it, like separating dirty clothes from clean ones or for food runs when you’re stocking up. Want to Get the Most Out of Your Next Trip? Choose Wilderness Inquiry! At Wilderness Inquiry, we offer a wide range of trips lead by guides who are well-versed in what they do and passionate about helping everyone enjoy their adventure to the fullest. Check out some of our current available destinations and give us a call to learn more about Wilderness Inquiry and the services we offer!